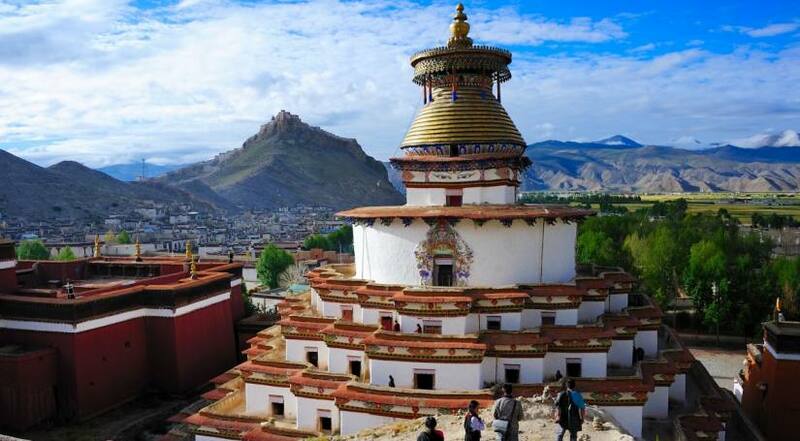 Tibet also known as ‘The Roof of the World’ is one of the most mysterious place due to its specific geographic location and Tibetan Buddhist culture. 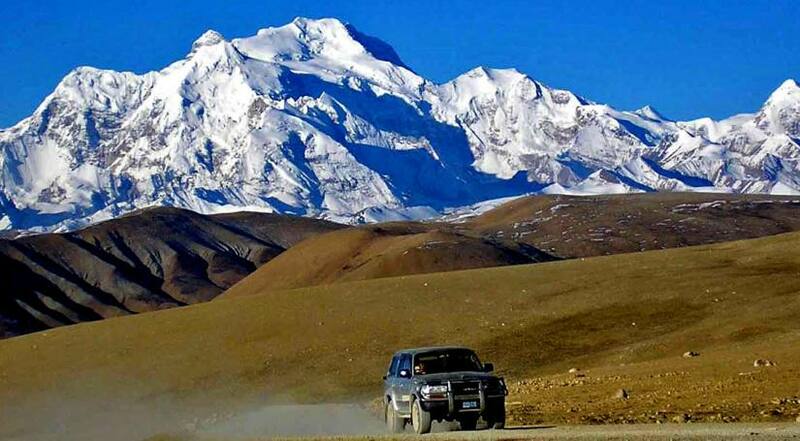 The Tibetan plateau is a perfect destination for the rugged adventurer as well as the spiritual wanderer. Currently transportation in Tibet is much more convenient, more trains and planes arriving Lhasa. Visitors leave Tibet with happy faces full of appreciation and lifetime memories. 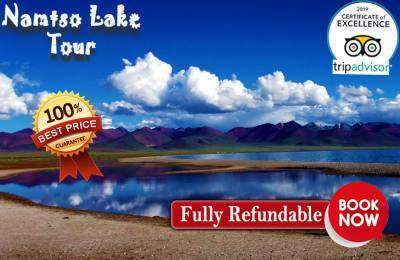 You also have an option of a bike ride on the Sino-Nepal highway, or can even charter a helicopter tour. 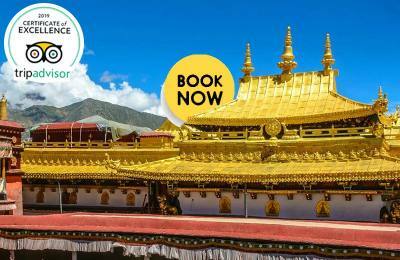 The beautiful monasteries like Potala Palace that sit on snow-capped mountains, crystal lakes, rivers like the Yangtze, Yellow, Mekong, Indus, etc. is truly a sight to behold of this ‘forbidden land’. Your lasting memories of Tibet are likely to be of Buddhist prayer flags blowing in the soft wind, the bottle of Lhasa Beer, vivacious teahouse, prostrating followers around Mt. Kailash, the yak-butter tea offered by a monk in a remote monastery, local grandmothers murmuring mantras in temples, or the picnic enjoyed by a herding family on the shores of a remote lake. Despite decades of political turmoil and hardship, the smiling people with great tolerance and receptivity of heart is what truly makes travelling in Tibet such a profound joy. 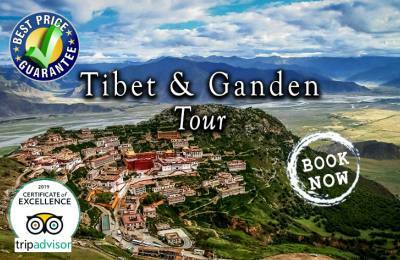 We offer detailed information about different Tibet Tour Package so as to help you make a perfect decision of your tour.